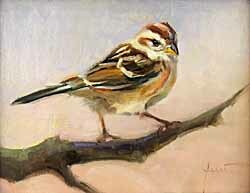 Lani Vlaanderen is one of our Legacy Artists. She was the first to join Arts at Silver Plume. 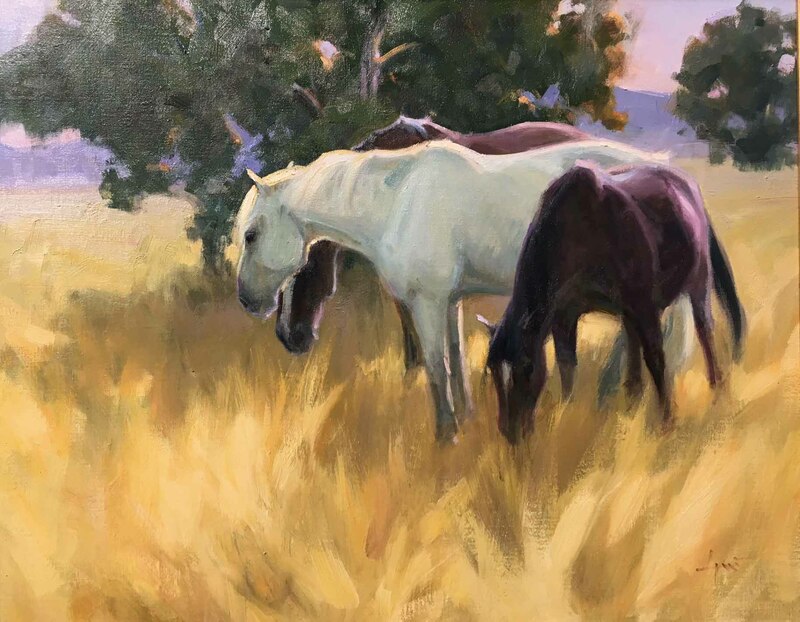 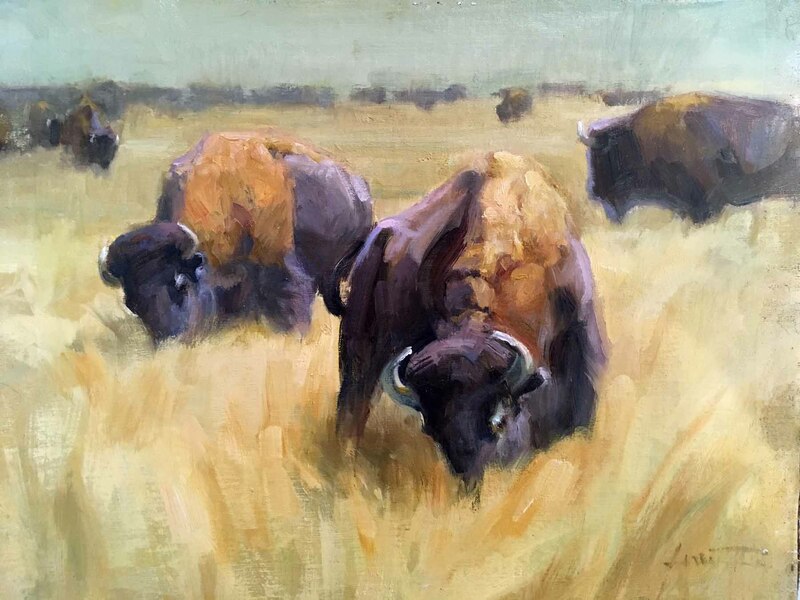 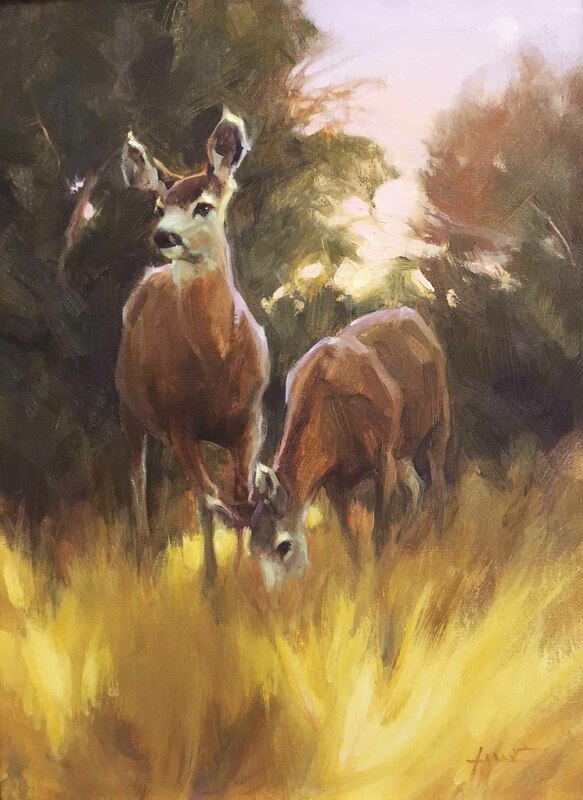 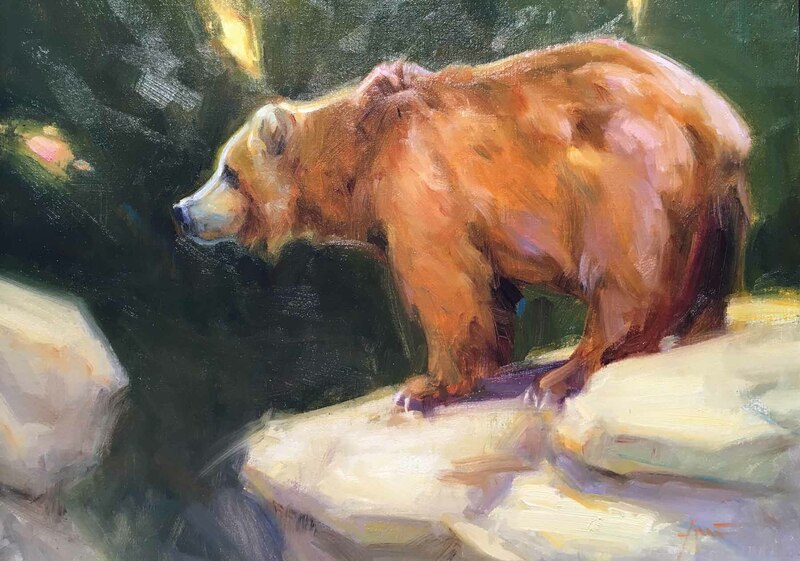 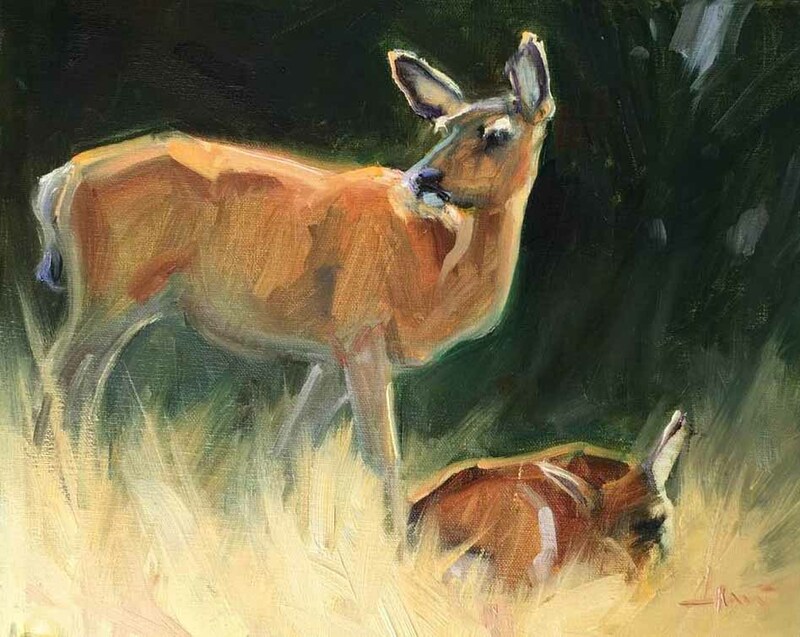 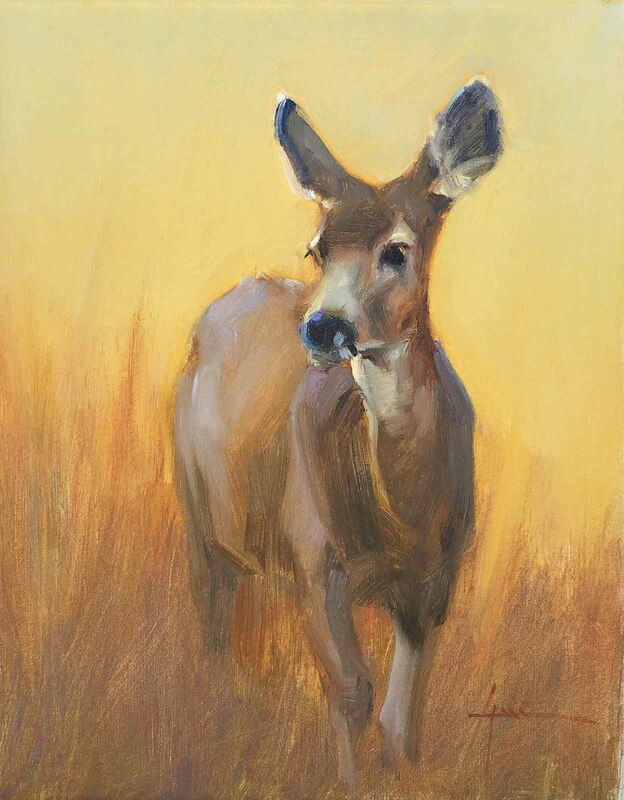 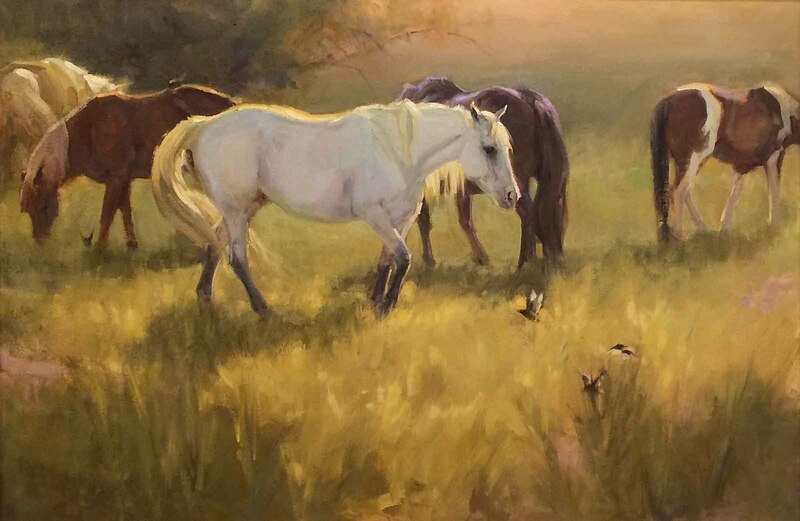 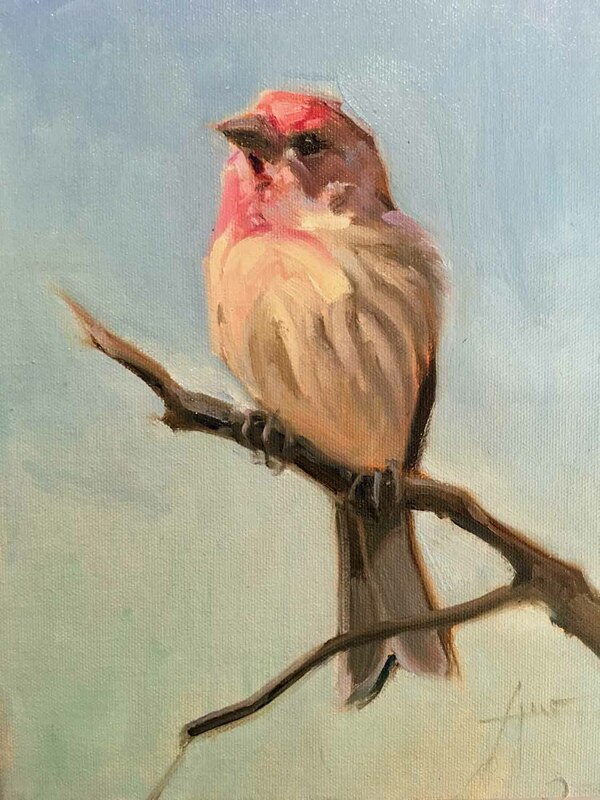 Lani Vlaanderen has exhibited in the Colorado Governor's Show in Loveland, the 50th Anniversary Show of the Society of Animal Artists, the Hearts of the West Show at the National Cowgirl Museum and Hall of Fame in Ft. Worth, and the Greeley Stampede. 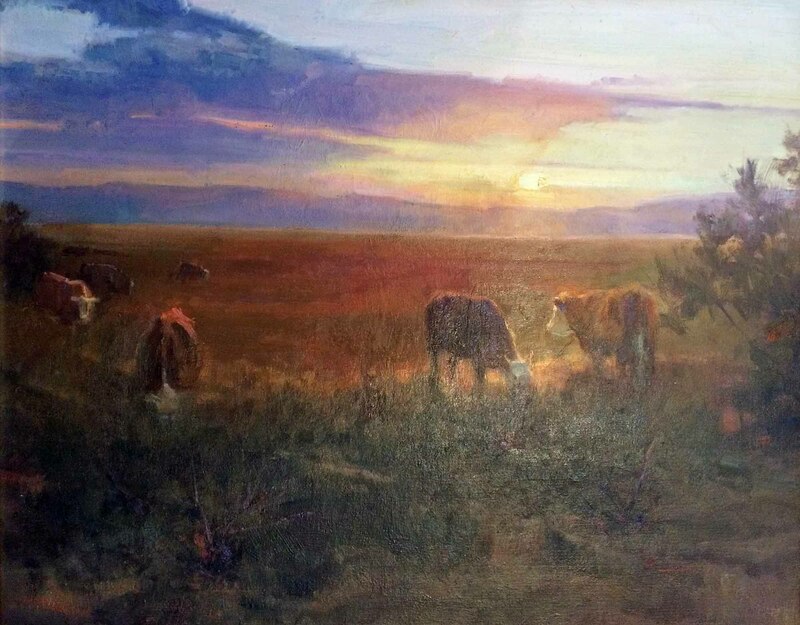 She also was invited into the "Representing the West" in Pueblo. 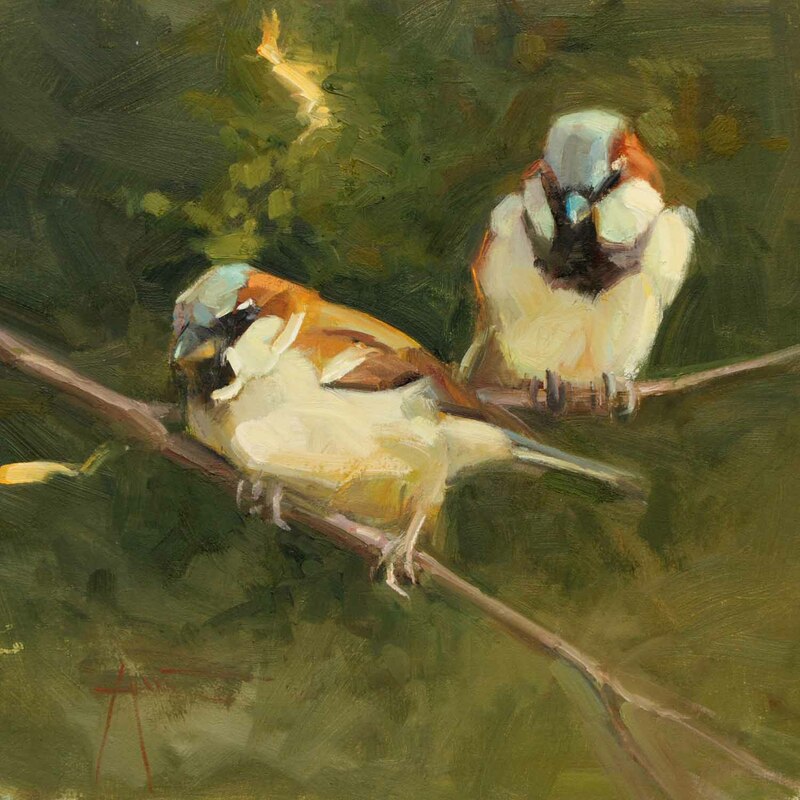 She studied with Kim English at the Art Students League and at the Loveland Academy of Art with Richard Schmid. 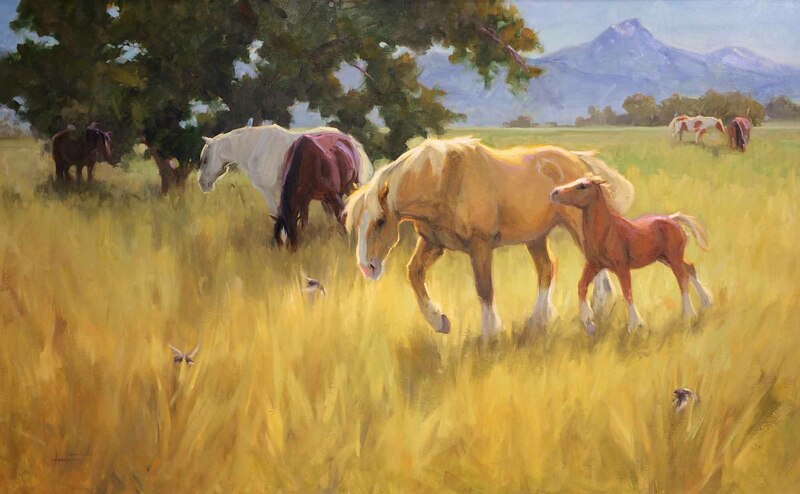 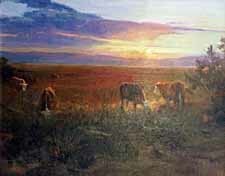 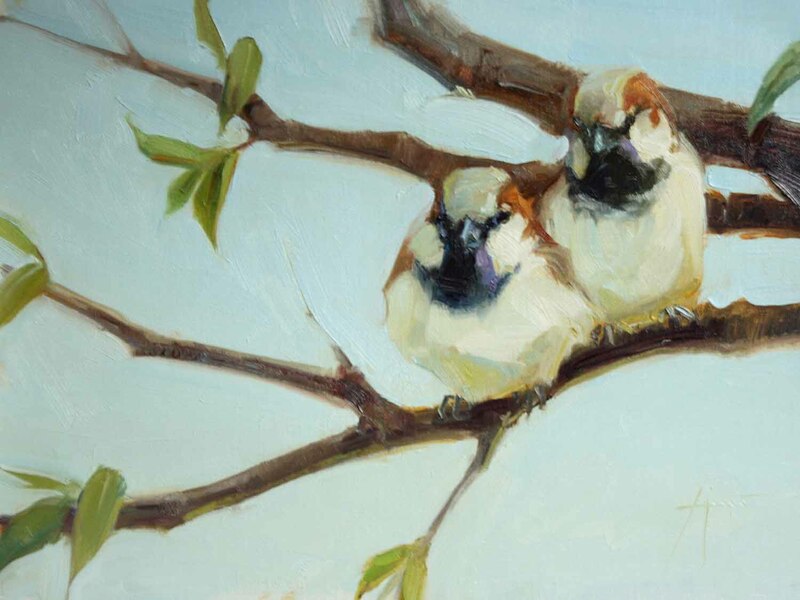 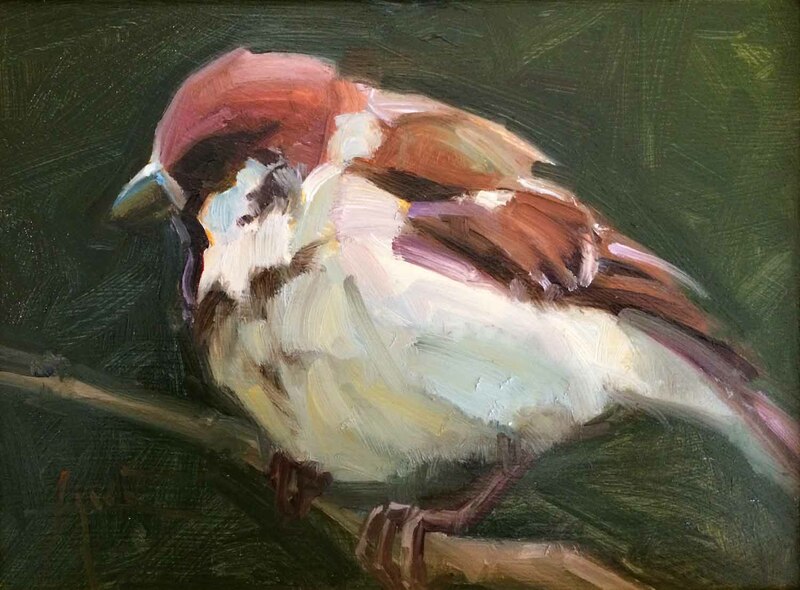 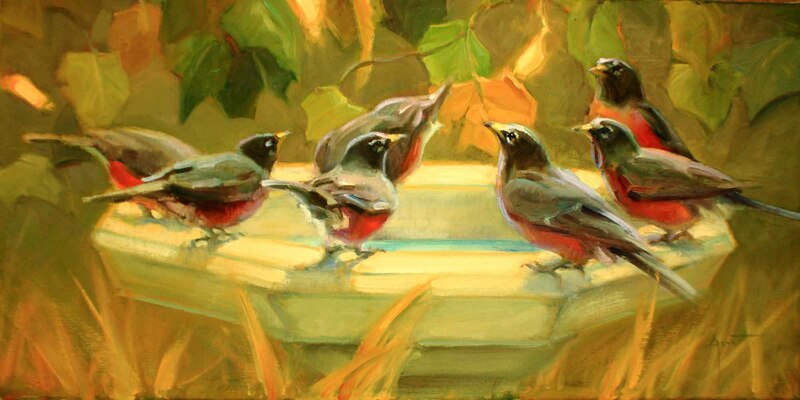 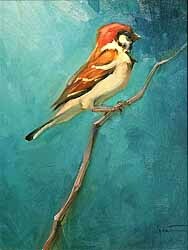 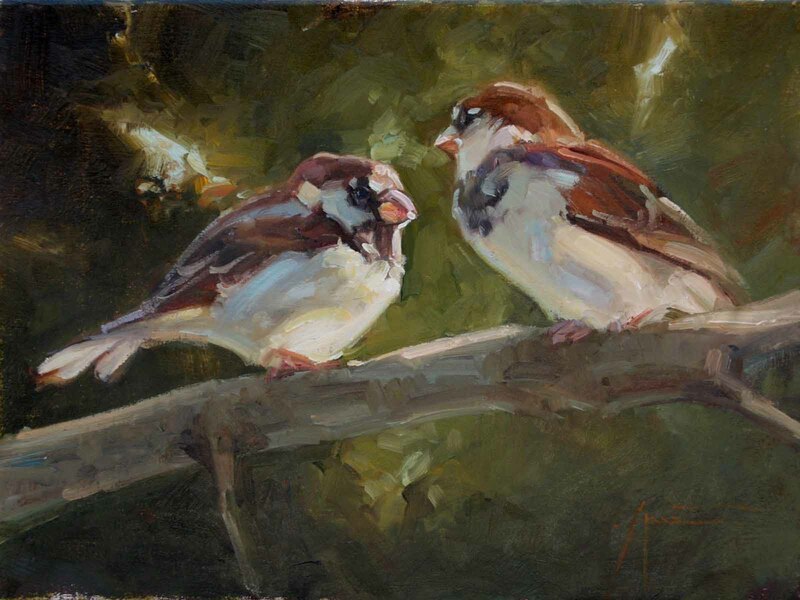 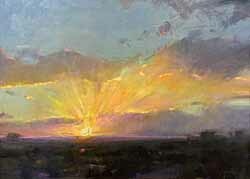 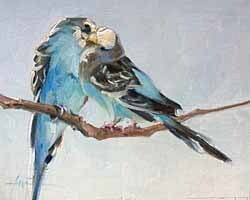 Lani is a Signature Member of the Rocky Mountain Plein Air Painters & the Society of Animal Artists. C.S. 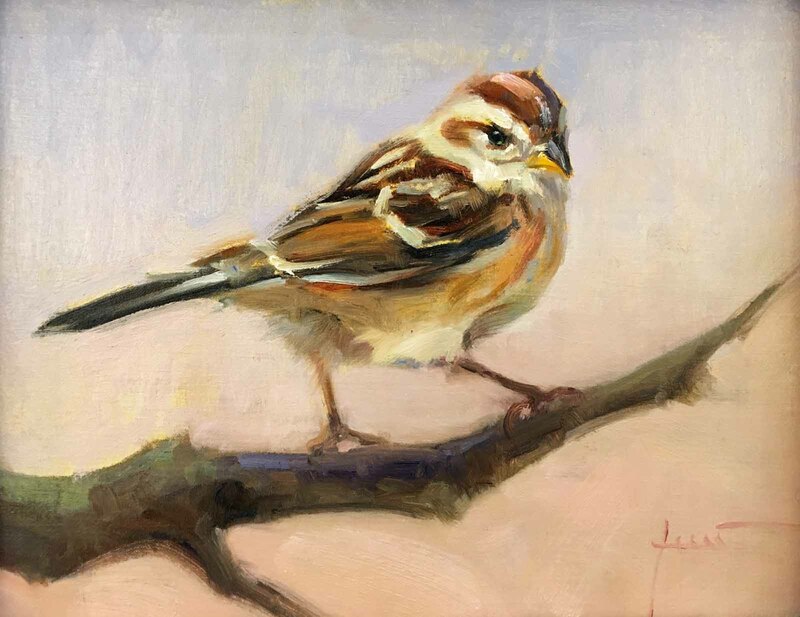 Lewis wrote "The longings which arise is us when we first fall in love, or first think of a foreign country, or first take up some subject that excites us, are longings which no marriage, no travel, no learning, can really satisfy ... 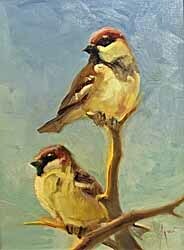 There was something we grasped at, in that first moment of longing, which just fades away in reality." 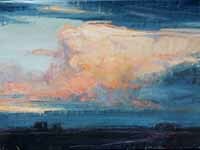 My art is an attempt to capture those "first moments of longing" and suspend them visually through color, edges and drawing. 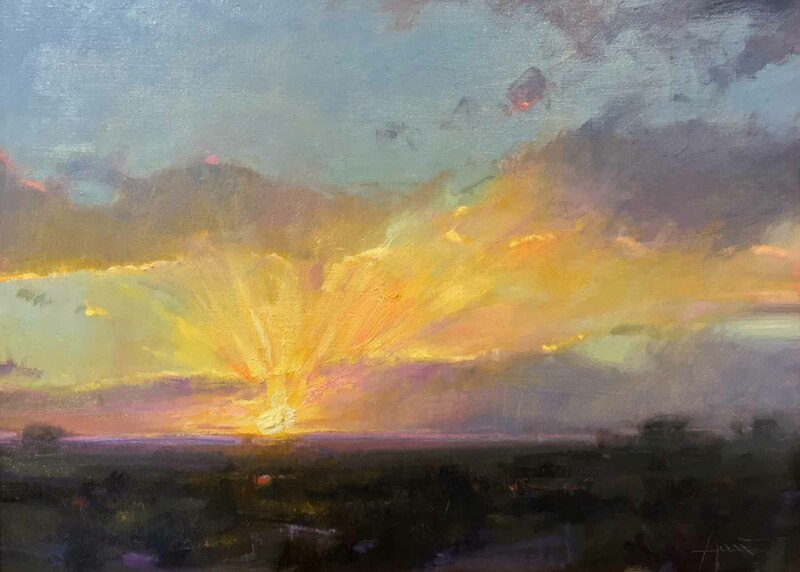 It is in those moments we feel truly alive. 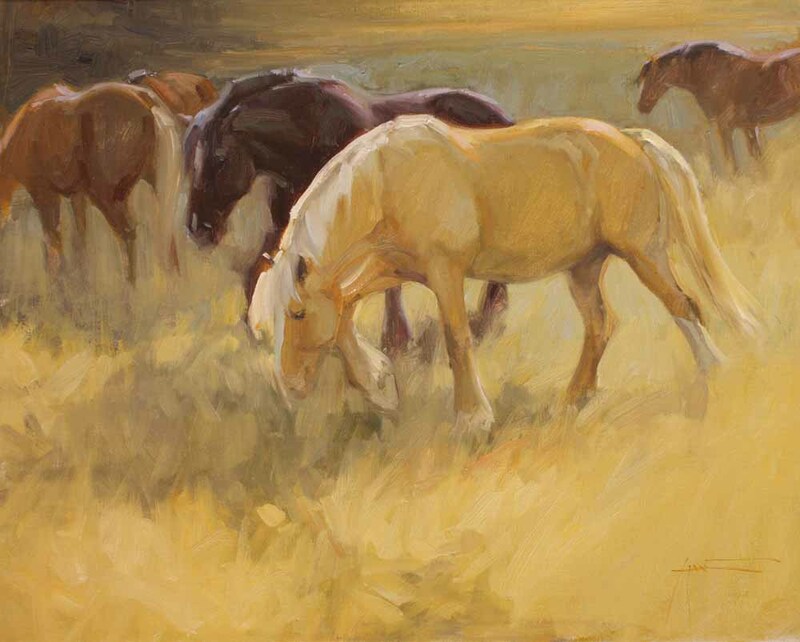 Lani is a Colorado native; she now lives in Olney Springs, a small town in Colorado, with her dogs and horses. 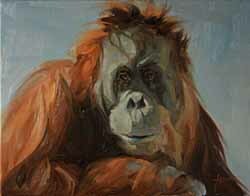 These 2 beautiful paintings of orangutans were sold at the Rock of Apes III Auction. 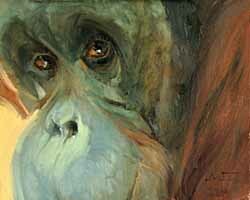 The event, a fundraiser for endangered great apes, took place in Denver on April 8th. Stay behind me, it's a cat! Lani is especially well known for her beautiful paintings of animals, especially horses, buffalo and birds. 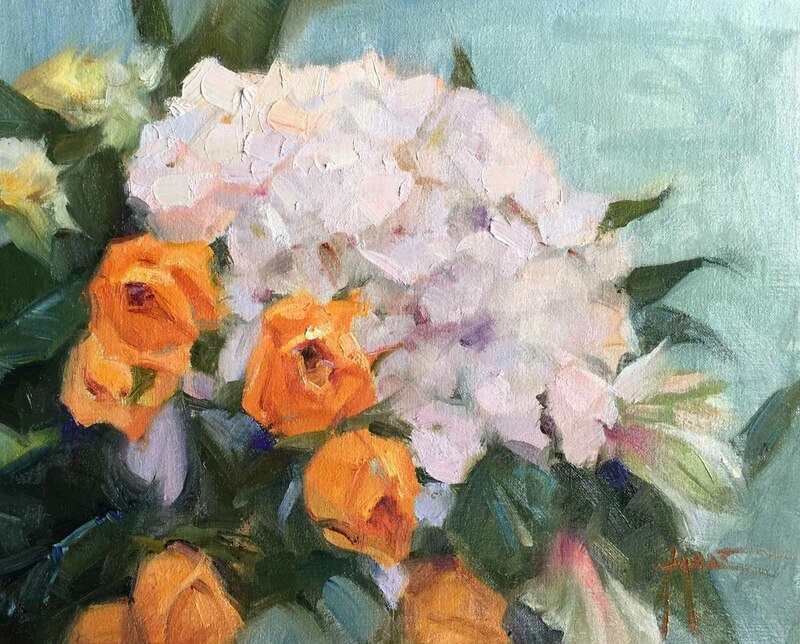 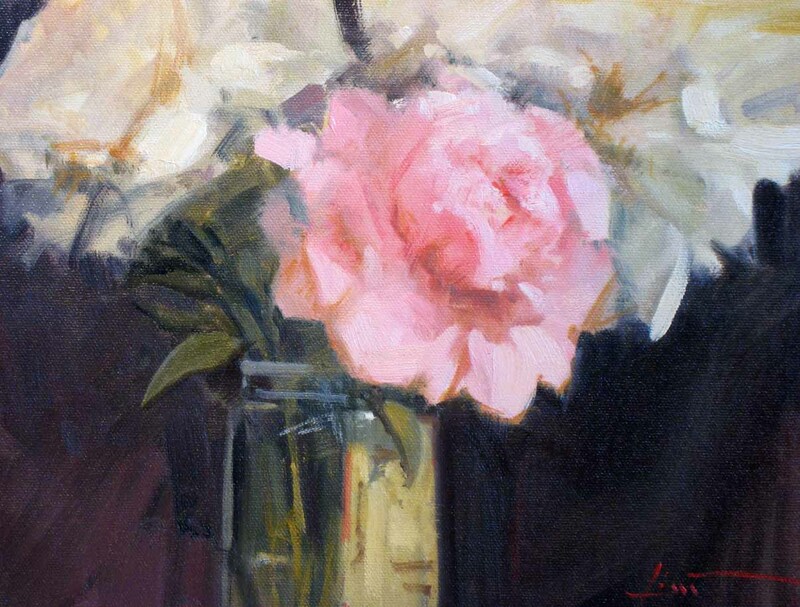 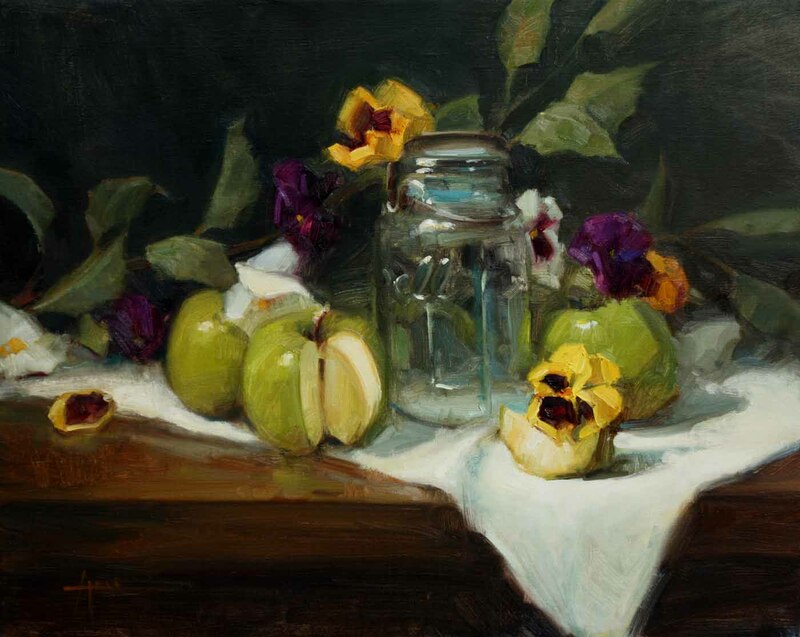 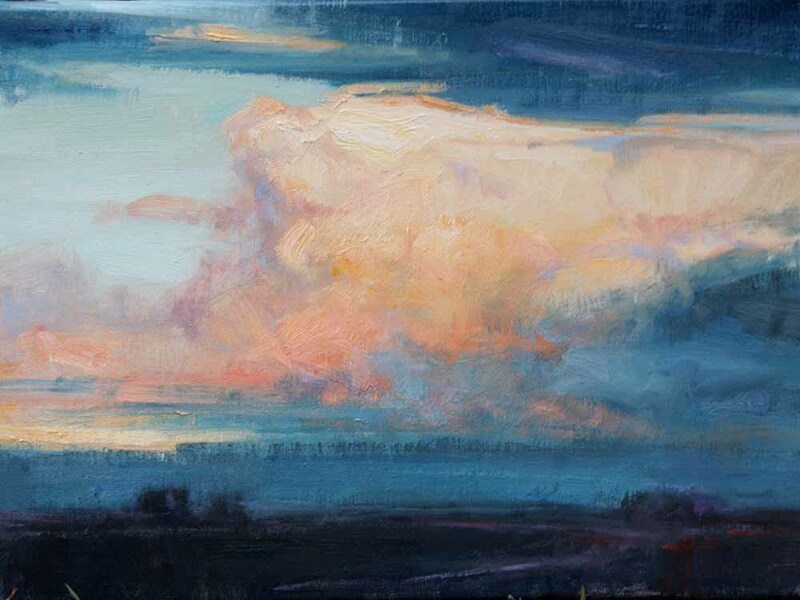 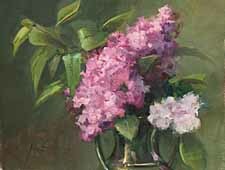 She is equally adept at landscape, figure and still life painting.
. 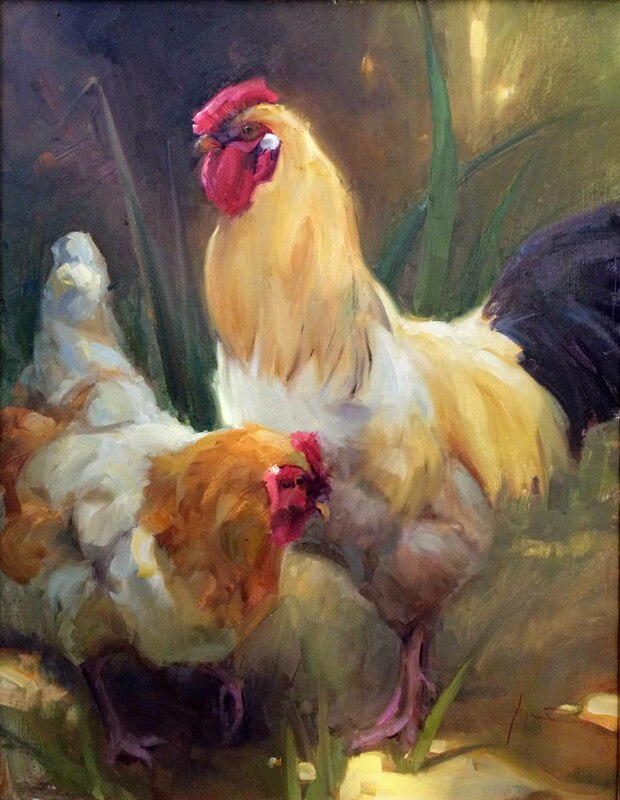 If you are interested in this artist, let us know.